Wellness with Natalie: Have you heard of Fermented Foods? By now you have probably heard about probiotics, unless you have been living under the proverbial rock. So you will know that our intestines are home to more bacterial cells than actual human cells. This fact gave rise to a cheeky debate at a conference I recently attended. The debate was “are we humans with bacterial cells, or bacteria with human cells”. Funny right? Slightly gross to think about? Maybe. As icky as it sounds, these gut bugs (microbiome) play a massive role in our health, they are key to many of our biological processes. They help to keep us healthy, help to digest our food and help to maintain a proper balance of intestinal flora and they also help to make some of our neurotransmitters like serotonin. What has been happening is that with overuse of antibiotics and the changes in our diet to include less variety, more processed foods and more alcohol - coupled with lack of adequate sleep and high levels of stress - our gut bugs have been compromised. It is for this reason you hear more and more about the need to include probiotics. Many people supplement with an oral probiotic supplement. IF you are doing this, you want live cells and you want billions. You also need a variety; acidophilus alone won’t cut it. 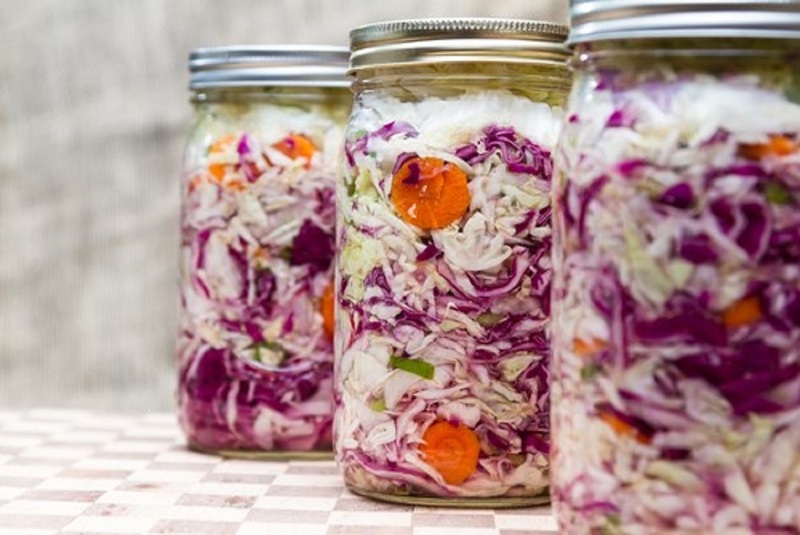 Another great way to get a variety of probiotic strains of bacteria is through fermented foods. Say what? Yup…you heard me….fermented foods. Fermented foods have a long history in many cultures, with sauerkraut being one of the most well-known instances of a traditional fermented food. It is made from cabbage but we can pretty much ferment any vegetable by grating, squishing with salt and placing in a jar until fermentation begins (ensure the vegetables are covered by their own juices). And there you have it, multiple strain probiotics. Add a spoon a day to your meals and support those healthy gut bugs. Have no time to make your own? We make for our clients, so just email us and we can tell you more. Next week I will share some awesome recipes for fermenting your own veggies. This article is for information purposes only. The information presented is NOT intended to replace a one-on-one relationship with a qualified health care professional and is not intended as medical advice. It is intended as a sharing of knowledge and information. The Information provided is NOT a substitute for professional care and should not be used for diagnosing or treating a health problem and disease. You should consult your health care provider if you have, or suspect you may have, a health problem. It’s important to note that brain inflammation also has been linked to Alzheimer’s disease, Parkinson’s disease and multiple sclerosis. 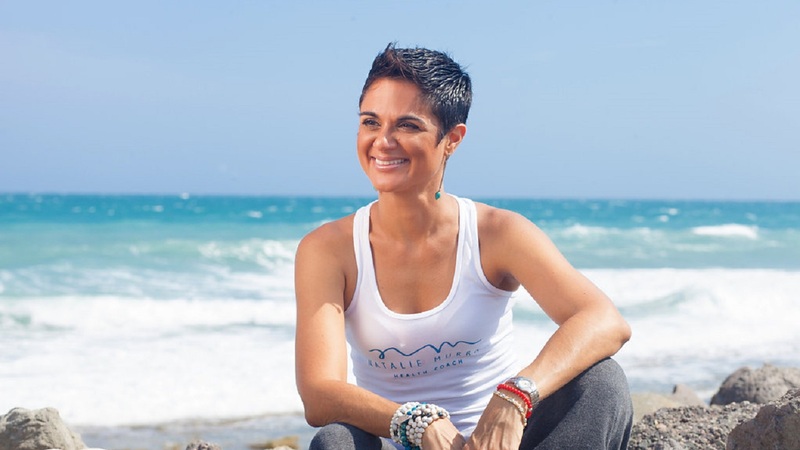 Wellness with Natalie: Are you stressed out?